Feet don’t get enough credit. These unsung heroes are the base support for your entire body, and if you’re not lucky enough to have perfect feet, you can find yourself with problems like hammertoes, bunions, bursitis, calluses, and plantar fasciitis. These foot issues and those like them can have a major impact on not only your mobility, but also your quality of life. The good news is prescription orthotics are designed to treat these problems at the source. Through his practice, The Frazier Foot and Ankle Center, Dr. Michael J. Frazier is dedicated to changing lives one foot at a time. As a leader in the field of podiatry, Dr. Frazier offers the latest advancements in the care of foot and ankle issues, including custom orthotics, which can relieve pain, correct abnormalities, and provide the support and comfort you need. Custom-made orthotics are different from inserts available over the counter. Inserts are mass-produced, often made of gel, foam, or plastic, and meant as a one-size-fits-all solution. While they can provide some arch support, they’re not made specifically for your feet, and they can’t correct common foot problems. Orthotics, on the other hand, are specially made and designed to align and position the ligaments, tendons, and bones in your feet properly to reduce the stress on your feet, relieve pain and correct foot abnormalities like collapsed arches that affect the way you stand, walk, and run. Custom orthotics are made from a mold of your feet and individualized for your specific foot and mechanical problems. Custom orthotics do more than just relieve foot problems and pain. 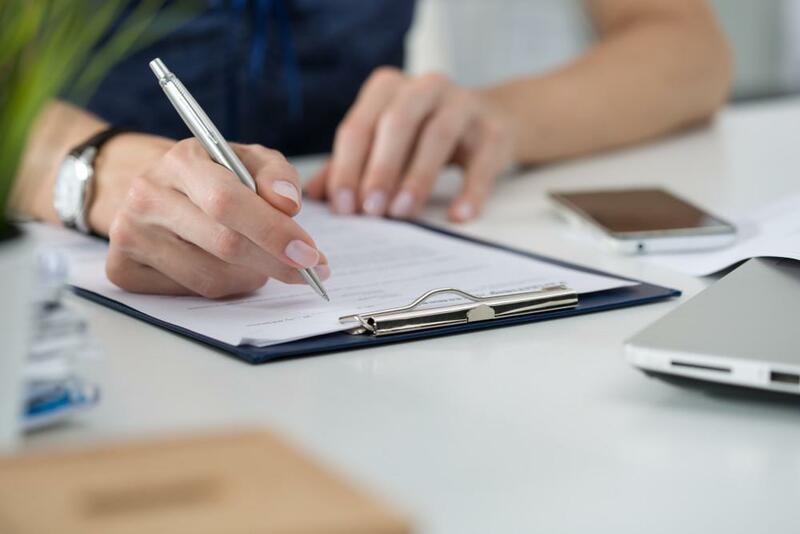 Here are four benefits you may not have known about. Whether you run, bike, or climb, your feet play a role in the way you move and perform. Custom orthotics correct alignment issues that negatively affect your gait and form and provide the proper support so that you step correctly. Using customized orthotics for your unique foot needs can improve your form, lower the risk of injury, and improve comfort. Orthotics can boost shock absorption, weight-bearing, and propulsion, all of which are key factors in sports performance. Whether you’re a recreational or professional athlete, using custom orthotics can help you take your game to another level. Common foot problems often result in balance problems. Mechanical issues with your feet that affect your gait can throw you off balance and increase the risk of falls. This is particularly true for older adults who also have lower lean mass to keep them stable. If you suffer from balance issues, custom orthotics designed to correct your particular problem can provide the extra support you need to so that you step and walk with greater stability. You know that orthotics help relieve foot pain, but did you know that customized orthotics can also soothe hip and back pain? Customized orthotics for patients with hip or arthritis pain are designed for maximum shock absorption. This allows you to move around with greater ease. The added shock absorption takes some of the stress off your joints and skeletal system to alleviate pain. Whether you have a condition like tendonitis or arthritis, hip or back pain doesn’t have to slow you down. Fight hip and back pain with custom orthotics. A bunion is a painful bump that forms on the joint of your big toe. It forms due to pressure on the big toe that forces the big toe to push against the second toe. Narrow or tight shoes can complicate the issue, causing inflammation and a setting off a vicious cycle. If you have a bunion, Dr. Frazier can provide custom orthotics that provide cushioning and support, as well as functional control of the foot. This restores the proper motion of the joint and relieves pain so that you can step and walk comfortably. If you have issues with your feet, you can address those problems at the source with custom orthotics. Visit The Frazier Foot and Ankle Center by calling our office and speaking with one of our friendly staff or request an appointment online. Are There Options Other Than Surgery to Treat My Bunions? Bunions can cause a lot of pain, and in some cases, surgery can be the best option for finding relief. But more often than not, those symptoms can be eliminated without a surgical procedure, using one or more of these conservative treatment options. Having physical therapy after your arthroscopic procedure plays an important role in helping you get back to doing the things you love. Here’s how therapy improves healing — and what to expect from your physical therapy regimen. 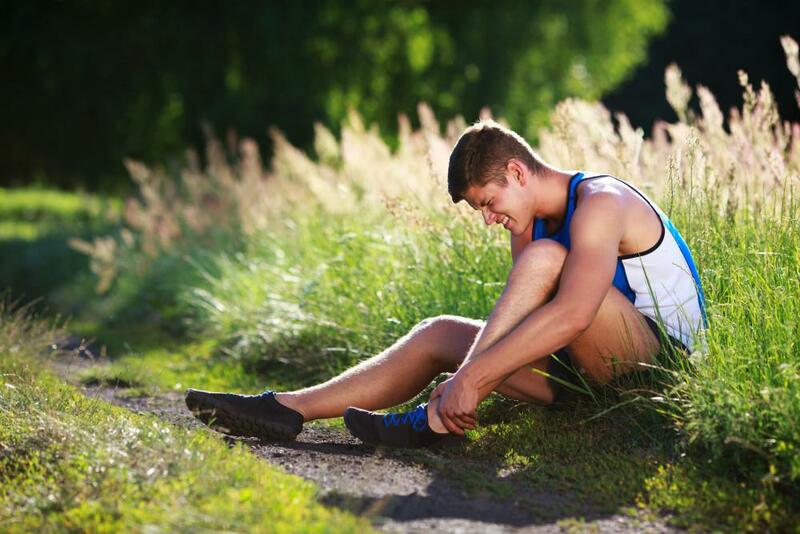 Are foot and ankle injuries taking you out of the game? 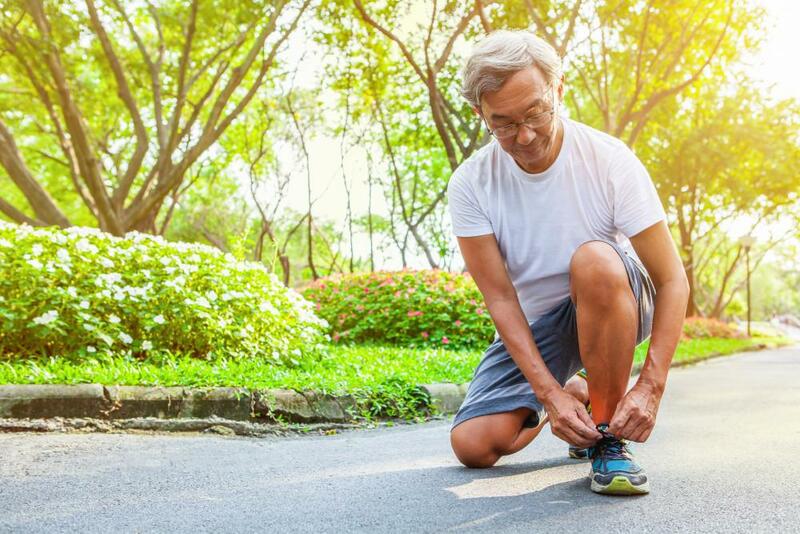 Whether you're an athlete or not, healthy feet help you stay active. Don't let ankle sprains and fractures stop you. Here's how to select the perfect pair of athletic shoes for your unique feet. Setting up your home in advance of your foot surgery helps tremendously in your recovery. Use these tips to have everything just right for you when you arrive home. If arthritis has led to the loss of function and unbearable discomfort in your ankle, you may be a candidate for a total ankle replacement. Read on to learn what this surgery involves and whether it might be the answer for your ankle pain.